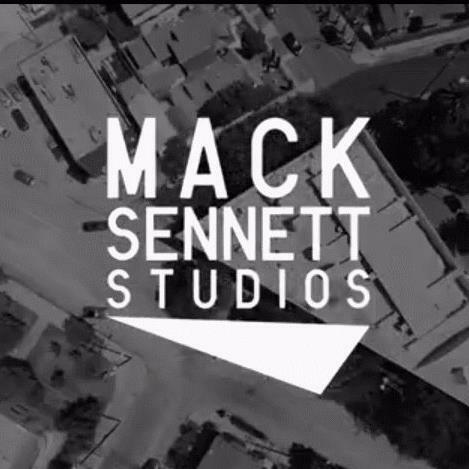 First built in 1916, Mack Sennett Studios offers the perfect combination of vintage rooms with classic space design, and modern technology. Reopened in 2013 and now a creative space for musicians, photographers and filmmakers. 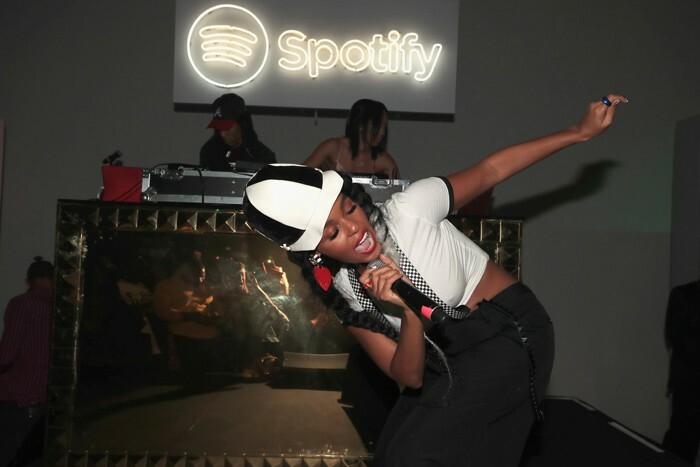 We offer local artists and musicians convenient studio space rentals for events, fashion shows, photoshoots, music videos and other creative projects, so talk to us today about your needs! 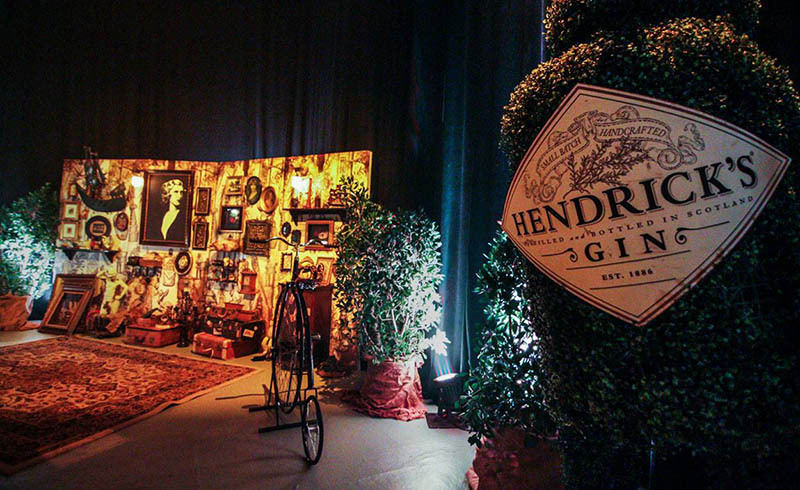 One of the biggest attractions for creative people coming to our Studios is that we are a historic location. 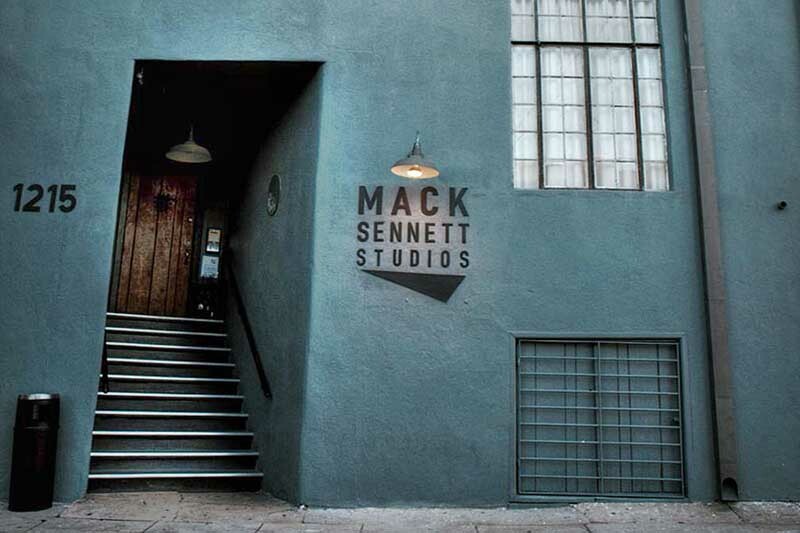 With more than a hundred years of history in our buildings, and with the connection to the golden age of cinema, Mack Sennett Studios can provide a connection to L.A.’s glorious past and the history of Hollywood. 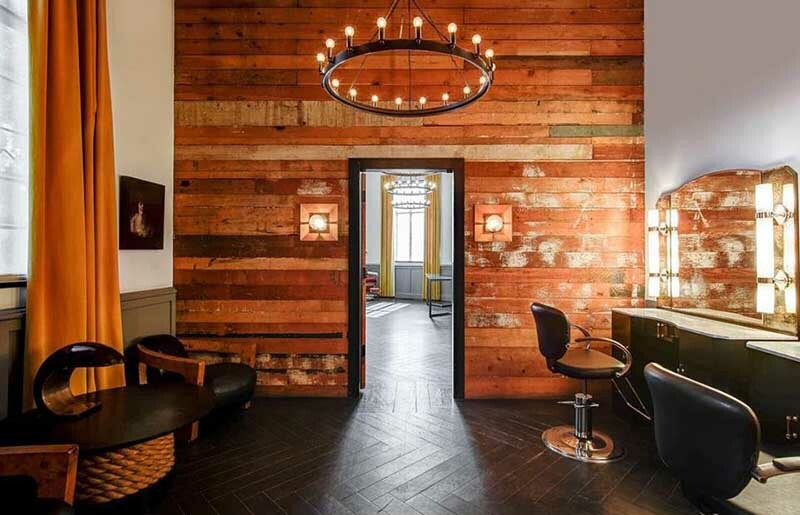 We also offer the woodshop, which retains vintage walls that have not been affected by modern design or styling. 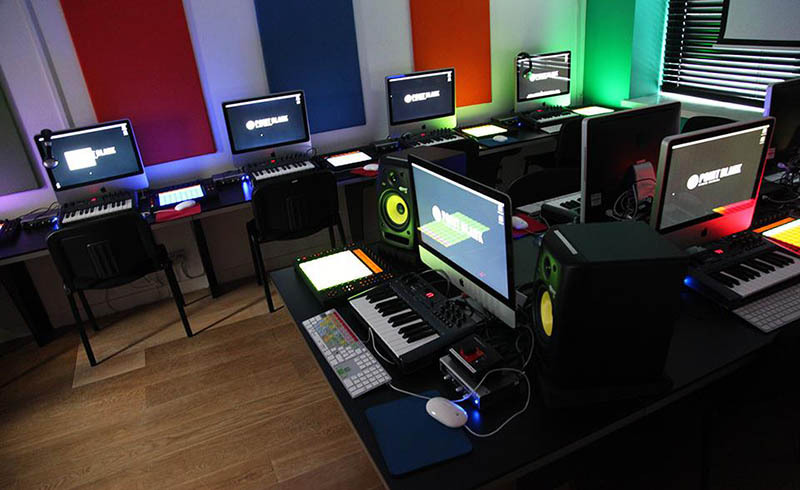 We can offer you a number of different spaces for your creative project. Whether you want our large stage 1, with 5,000 square feet of space and access to large elephant doors, or you want to use our more intimate stage 2, with 2000 square feet of space and a 35 foot ceiling, you can get the space that you require with our services. 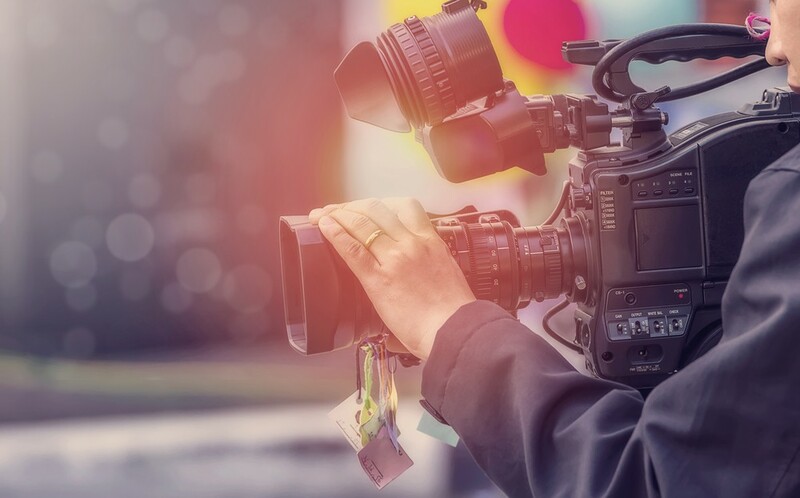 We can provide you with a historical connection to Hollywood, but we also believe in using the latest in modern technology in order to generate great looks for your projects. To get in touch, simply use our online contact form to reach out to a member of our team and discuss the location for your next production, or just call us now at (323) 660-8466.